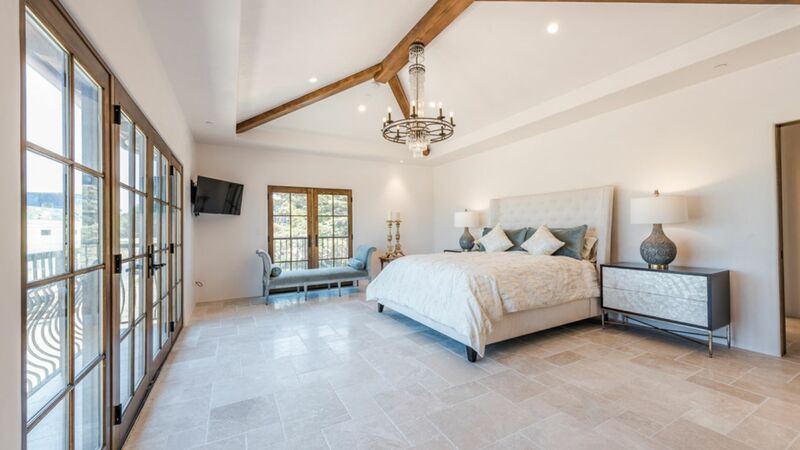 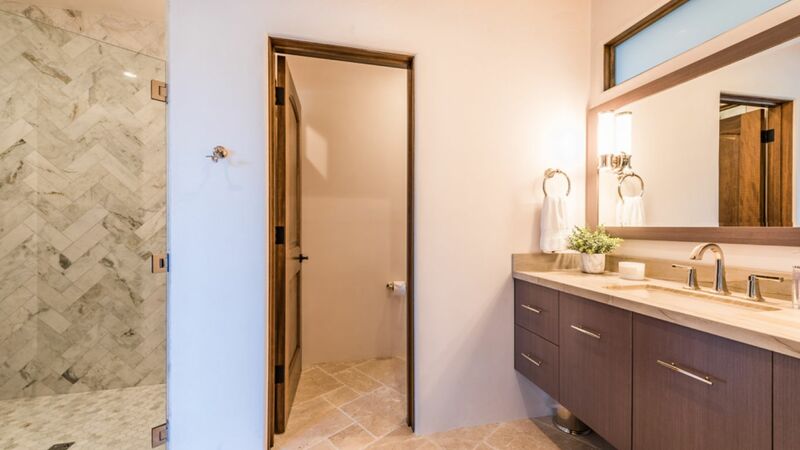 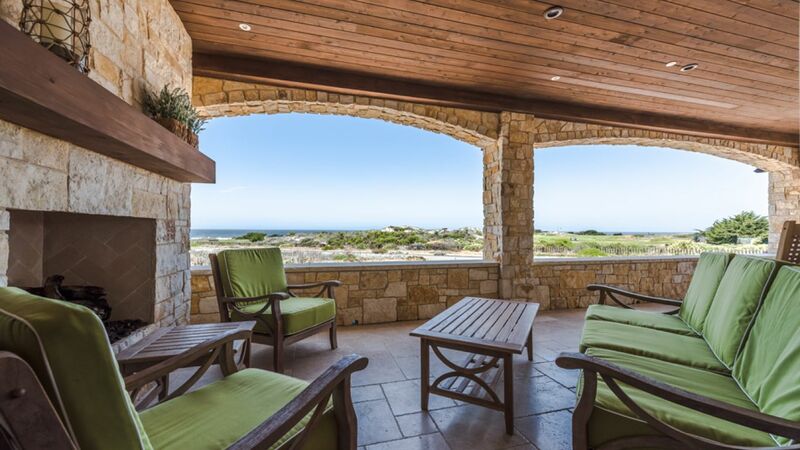 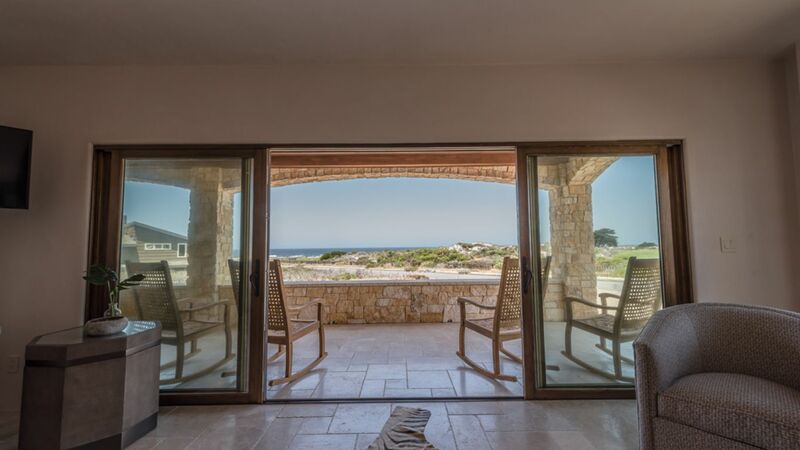 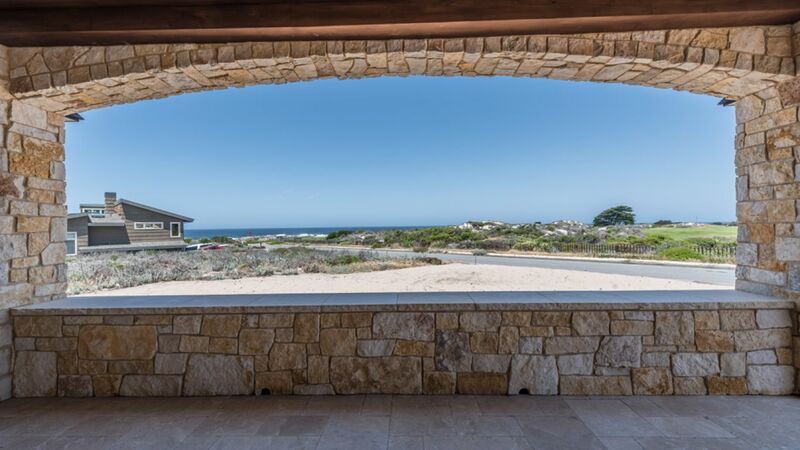 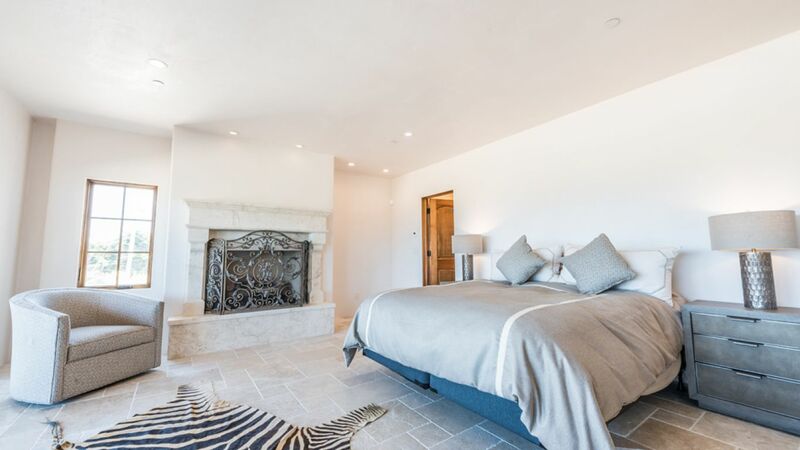 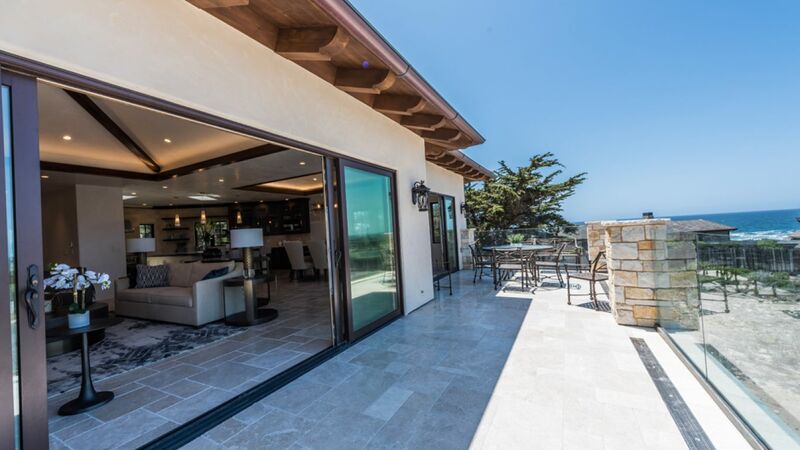 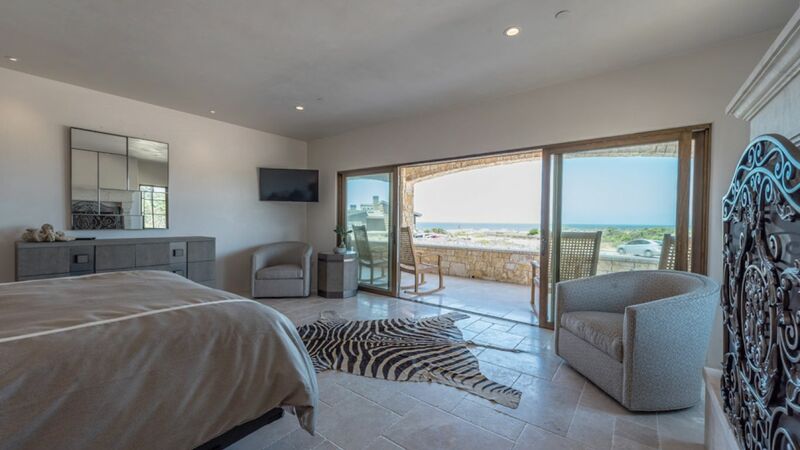 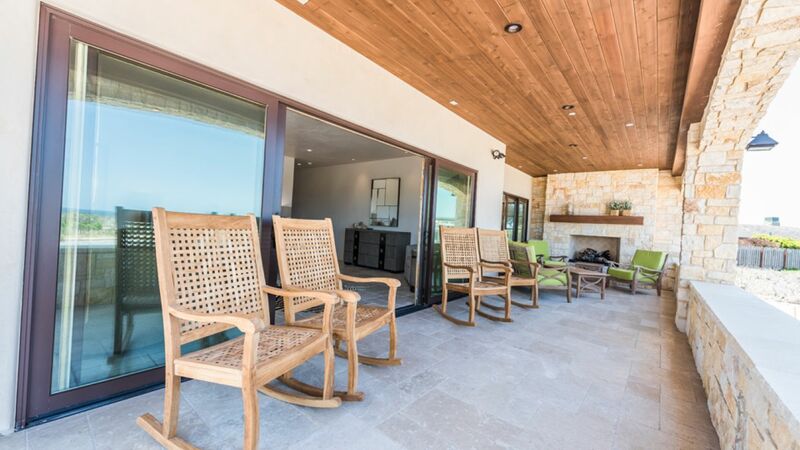 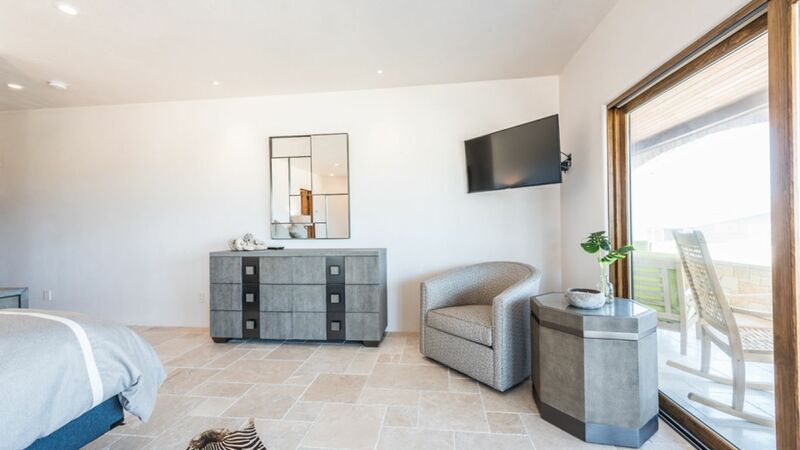 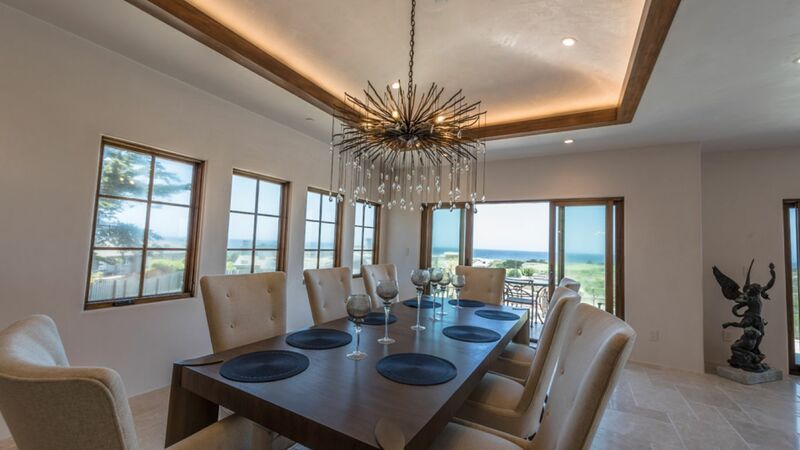 Villa Magdalene is Mediterranean contemporary villa located in the popular Beach Tract area and in front of the Golf Course in Pacific Grove, a block to the beautiful Monterey Bay. 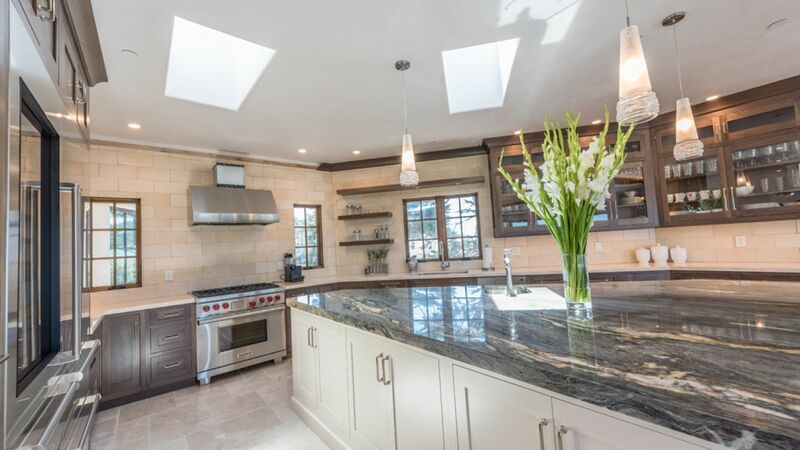 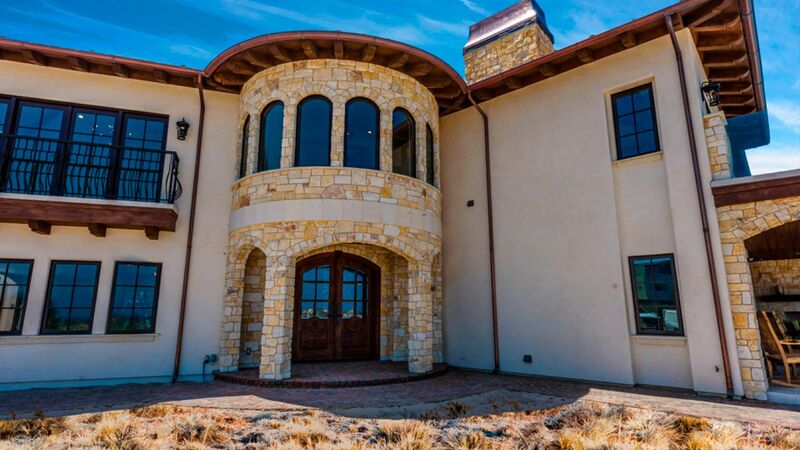 This home is centrally located in the best of both worlds steps away from amazing coastal trails, walking distance to Famous Fishwife restaurant and golf, about a mile to PG downtown and 1.5 miles to 17-mile drive gate. 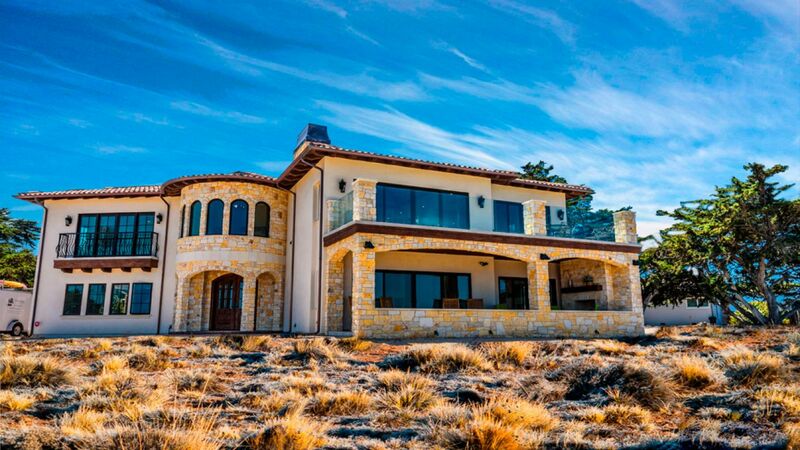 what is there not to love about this unique jewel of Monterey Bay. 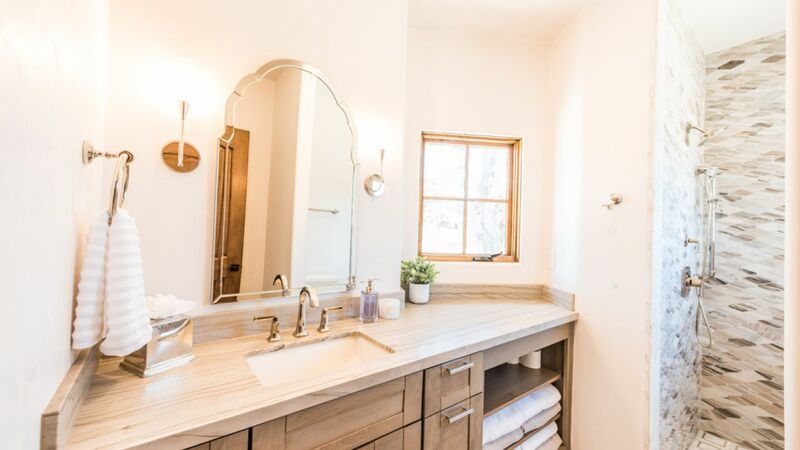 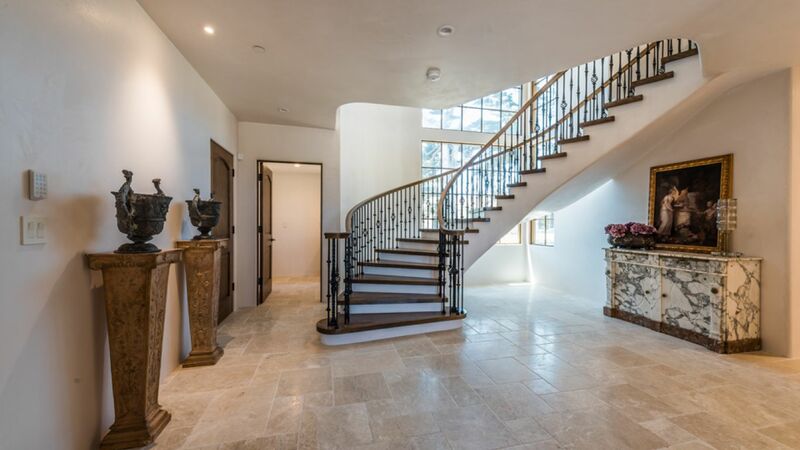 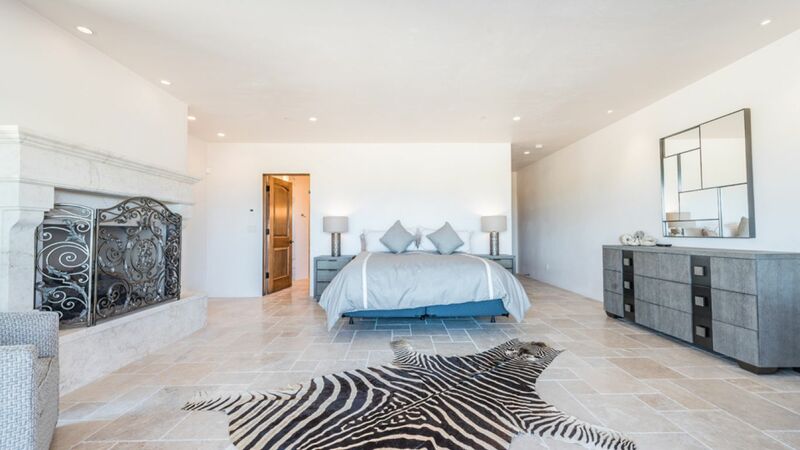 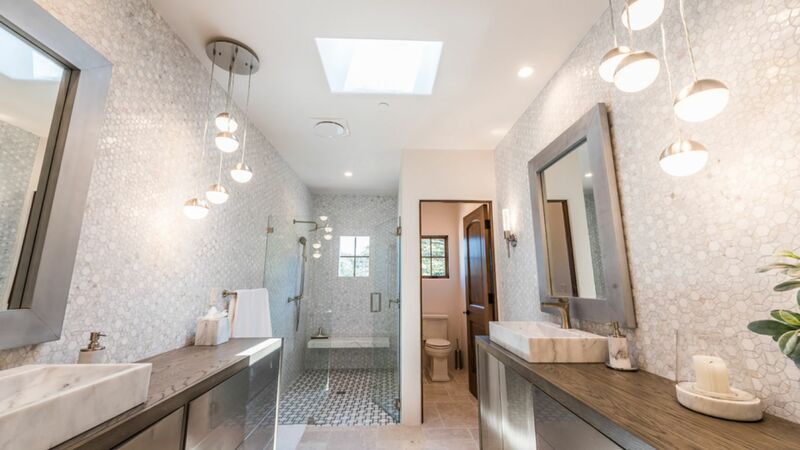 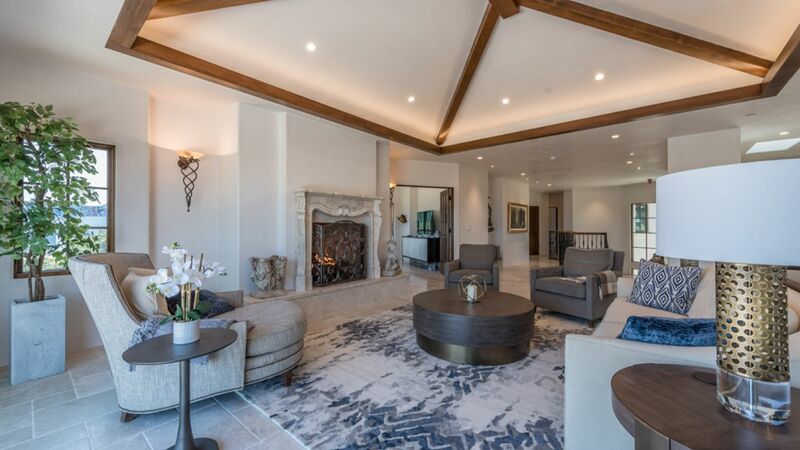 This very large four bedroom, three and a half bath, uniquely modernist yet ultimately California developed home, built-in 2018. 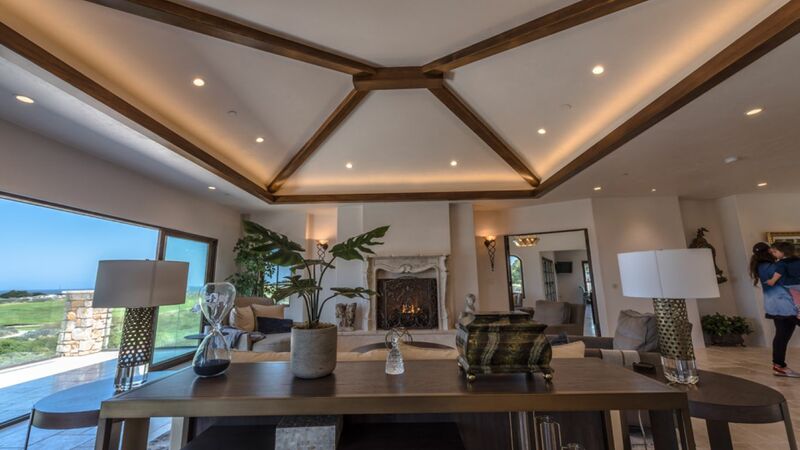 This modern architecture boasts large front windows of the split-level living room, separate dining area and two suites on the main floor. 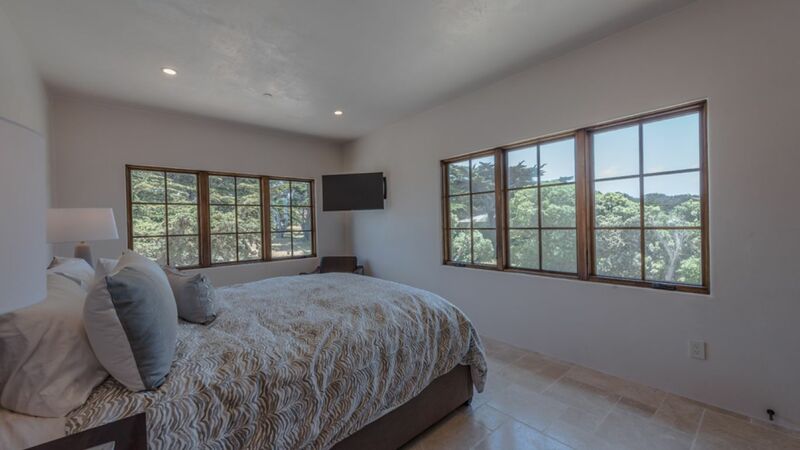 Second level has the master suite and guest room, all within a 1/2 block to the beach and in the sought after Pacific Grove School District. 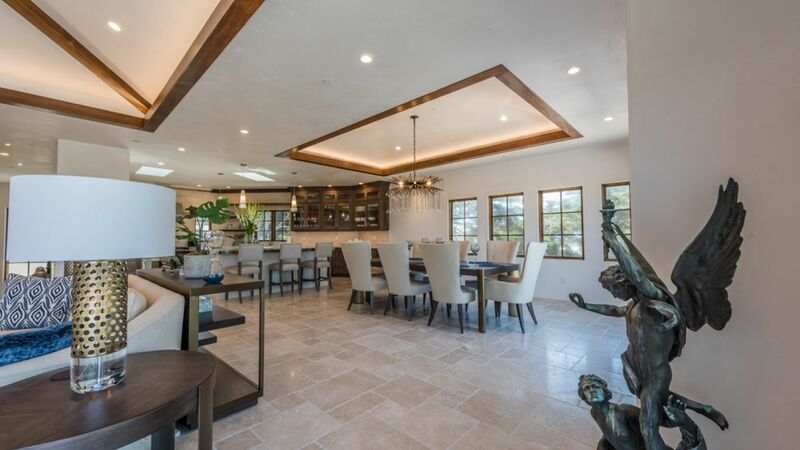 A spacious attached three car garage and private large lot with gorgeous views of the Golf Course and Ocean make this house feel like home away form home.